The Panagbenga or Baguio Flower Festival is one of the most attended festival in the Philippines held annually in the City of Pines, Baguio City. It is a festival to celebrate not only the “season of blooming” of flowers but also the booming economy and prosperity of the City of Pines. 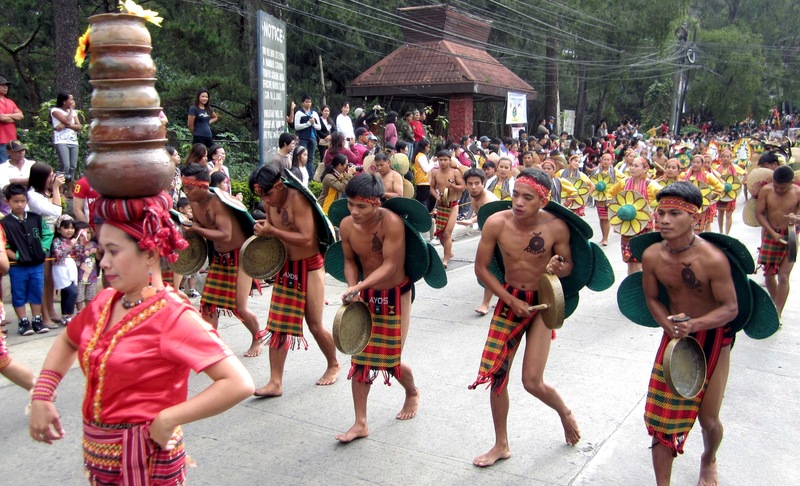 Held every February, Panagbenga 2014 will showcase street dancing presentation by dancers in flower-inspired costumes as well as colorful floats decorated with flowers paraded along the major streets of Baguio City. 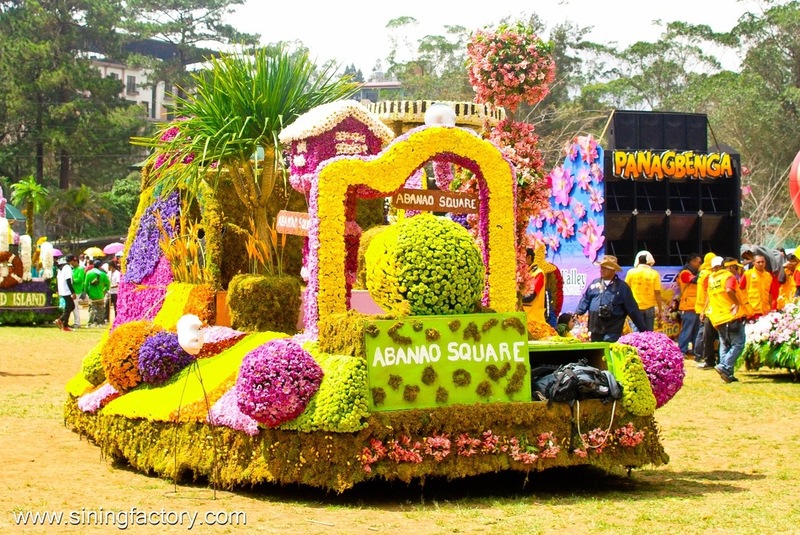 Panagbenga 2014 started on February 1, 2014 and ends on March 3, 2014, making it 5-week celebration. This marks the 18th year of Panagbenga Festival which started in 1996. The highlight of the festival peaks on the 4th weekend of February. 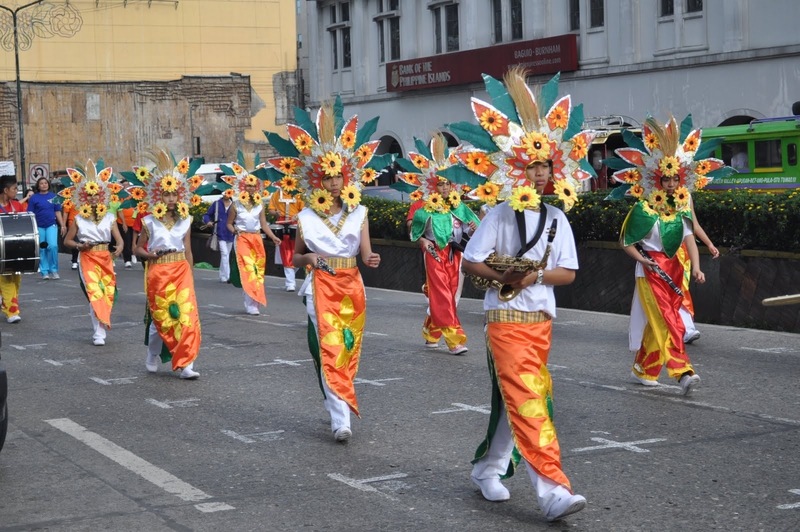 For 2014, it will be on February 22-23, 2014 with the street dancing competition and float parade. Be sure to save the dates of the festival and plan your trip ahead.